This fascinating book studies all aspects of the French Revolution, from its origins, through its development, right up to the consequences of this major historical event. Bringing together key texts at the forefront of new research and interpretation, Gary Kates challenges orthodox assumptions concerning the origins, development and long-term historical repercussions of the Revolution. Completely updated to include discussion of new research and articles, this welcome second edition includes articles discussing colonialism and family legislation, and emphasizes approaches that focus on class, gender, and race. 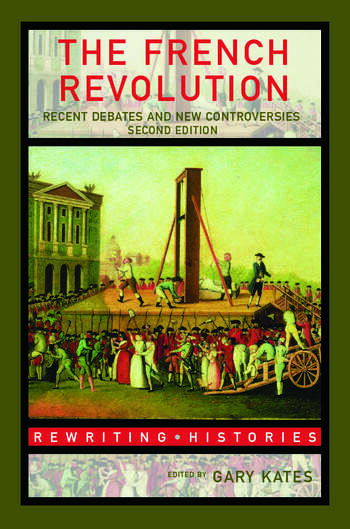 Including a clear and thoroughly updated introduction, this is the perfect Reader for students studying the French Revolution.